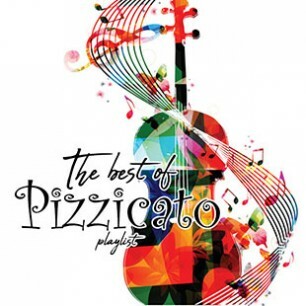 Production music / library music for advertising, promos, web, film, radio and television programming. It's the 88th day of the year! 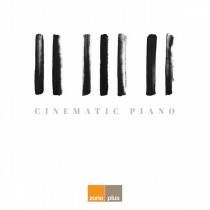 To celebrate we are pleased to release the new Zone Plus album 'Cinematic Piano' - a collection of filmic piano pieces with modernist & neo-classical influences. Weclome to Happiness with our promo video for the fantasically eclectic 'Happiness' album from Poke. 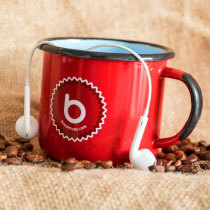 Beautifully shot promo video for BEATS FRESH's latest sonic masterpiece. 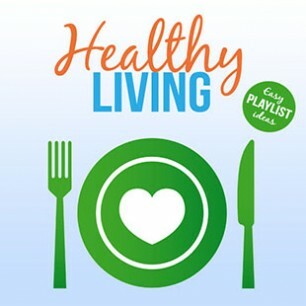 Very excited to have our Poke Music track 'I Love You With All Of My Heart' featured in this afternoon's Ralph Lauren 2019 fashion show at Ralph's Cafe! The robot... who became a legend! Liftmusic present this cinematic trailer masterpiece for new album Trailer Park 5. 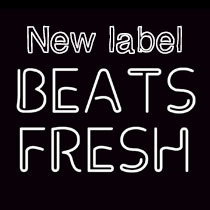 Beats Fresh bring the Vibe 100% with this cool promo video for their fresh new album. Excellent visuals from Liftmusic for their recently released 'Hurricane' taken from FLAVA of the Month Jan 19. Listen to the full release here. We've got a Fuzz Face! More riffs than a guitar shop! Listen to Liftmusic's Fuzz Face here. Join us on our Christmas adventure! Delivering festive cheer to clients with our Joe & Seph's Gourmet Popcorn collaboration & Firebird brewed beer. Congratulations to Liftmusic who are celebrating reaching 150 album releases! 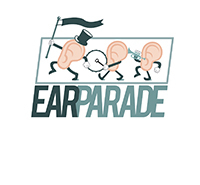 You can hear all 150 albums here. 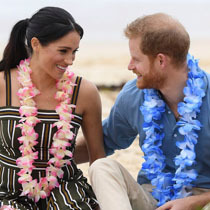 Broadcast on ITV earlier this week, 'The First Tour' follows Harry & Meghan on their first Royal Tour and used lots of our music! Hitting the catwalk in our own unique style! 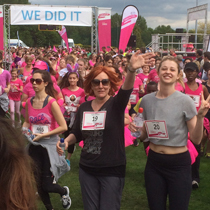 Showing off our impressive range of promo items, we decided to hit the catwalk! Congratulations to Scott and Hayley! Everyone at Boost would like to say a huge congratulations to Scott Lawrence & his wife Hayley on the birth of their baby boy, Harry! We're ready for the new football season! It's been an Incredible Summer! Here's to what's been an Incredible Summer! Ultra catchy pop taken from BoostTV's 'TV Tasters 4'. Han Kjøbenhavn | "SS18 Men" | Upright Music from Upright Music on Vimeo. A big congratulations to Stereo Royal whose track 'Mister Banuska' used from 1:08 in this Han Kjobenhavn commercial has been awarded 'Best Use Of Production Music (Online, Viral + Ambient Advertising' at the 2018 Music and Sound Awards. You can find 'Mister Banuska', along many other highly syncable tracks, on the album STR 002 Twisted Cinematic Moods. Click here to check out the album. 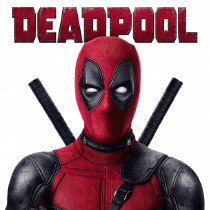 Mighty new sizzle reel from the Pitch Hammer music powerhouse. You can find the Pitch Hammer catalogue here. Liftmusic composer Wayne Murray will be playing with the Manic Street Preachers tonight on BBC Two's Later... With Jools Holland! They'll be promoting the Manic's recently released album 'Resistance Is Futile'. 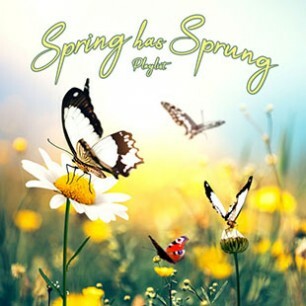 Watch this pastoral video that celebrates the fine weather we're having as Spring has sprung - click here to listen to the album. To celebrate the release of POKE 065 Irish Roots we've produced this video using the beautiful track 'For Ireland I'd Not Tell Her Name' by Tim Cotterell and Eva Rustige. Enjoy! Some of the Boost dogs are looking forward to Crufts more than others! Watch our guide on how to avoid an epic fail this winter!! We hope you enjoy this video we've made with Boost pooches Kitty and Eddie - Happy Valentine's Day! To celebrate the release of POKE 063 Epic Cinematic Pop we've produced this video using the track 'The Oncoming Storm' by David Disher. Awesome epicness! A Day In The Life Of Kitty! 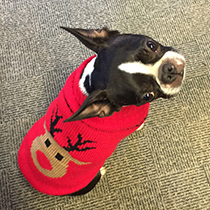 Settling back into work is a struggle for everybody - see how Kitty the Boost boston terrier is handling it! 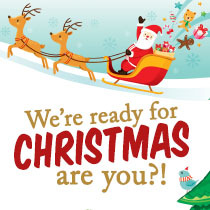 We're Ready For Christmas - Are You? 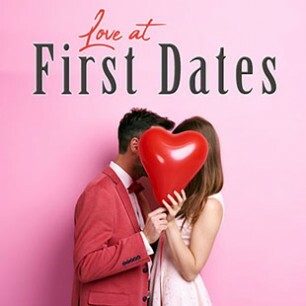 Poke Music's 'Don’t Give Up On Love’ has been chosen for the worldwide Christmas campaign for PANDORA - featuring the magical vocals of Strictly Come Dancing's Hayley Sanderson! Get into the Halloween spirit with this spooky stop-motion animation — created by our newest member of the team, Becca! On your marks, get set, bake! 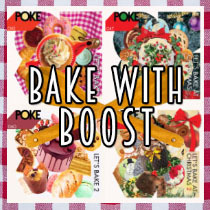 Celebrate the final of The Great British Bake Off 2017 with our collection of mouth watering baking albums - to check them out visit the Boost player now! Award nominated usage on this Peppa Pig Nickelodeon promo - wishing them luck at Promax! 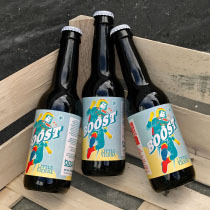 We have Boost beer! In a collaboration with local Guildford micro brewery The Little Beer Corporation we have a delicious Little Vienna craft beer. If you are a friend of Boost tweet us @BoostMusic1 and a bottle of this golden nectar will be on its way to you pronto! Check out this behind the scenes look at how artist Lee Baker created the artwork for his latest Liftmusic release Naughty Nurse (LIFT135) - he's a talented guy! 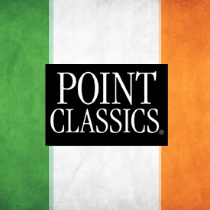 Point Classics Is Now Available In Ireland! Into Arcadia Is Almost Here! Check out Pitch Hammer's brand new Spring 2017 sizzle reel - it's epic! 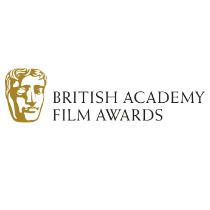 Excited to hear our music on the BBC's coverage of the BAFTAs at the weekend! 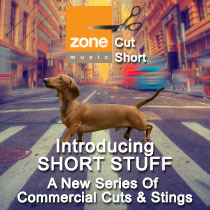 Boost is pleased to announce the launch of a new series of albums from Zone Music called Short Stuff. 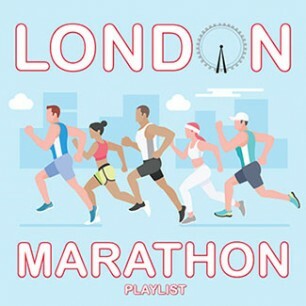 Containing 2000 tracks Short Stuff is basically a mirror of the albums in the regular Zone Music catalogue (ZONE 001 – ZONE 033) but instead of having the full length versions of the tracks it contains 30 second commercial cuts, links and stings. Each album has the same catalogue number as the original but with an (SS) code to make a differentiation. To ensure quality we have only edited the versions that actually work in these shorter lengths making Short Stuff not only a sizable but reliable collection of cuts. 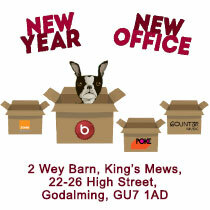 Boost has moved office so if you haven't updated your records yet we are now at 2 Wey Barn, King's Mews, 22-26 High Street, Godalming, Surrey GU7 1AD. The phone number remains 01483 267000. Happy 100 To The Last Leg! 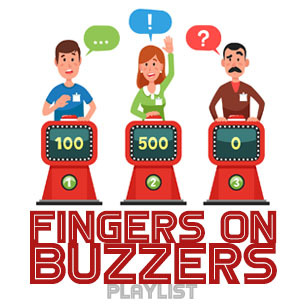 Big congratualtions to The Last Leg on their 100th episode this weekend featuring (as always) the Zone track 'The Power' as the programme theme. 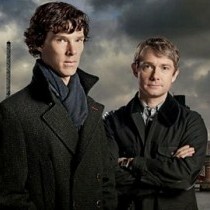 Brilliant to be associated with one of the best show's on TV! 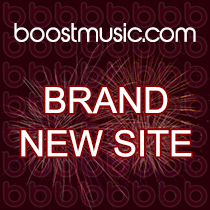 The Boost website is now linked to the MCPS License Manager enabling you to license tracks from our website. 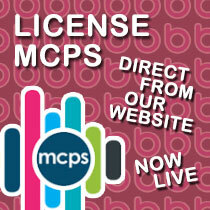 This new feature links you to the MCPS Licensing system and auto populates your track into a license form. To do this simply drag the tracks which you want to license into the GET A LICENSE workspace at the bottom right of the page and hit the basket icon. This then links to the MCPS website where once you have logged in you can add the tracks to an existing or new production. After confirming the track, duration and usage that you would like to license you can get a quote and apply for the license. N.B. if the track details have not come through correctly select 'Find Track' and search for your track using the title and one composers last name. Click here to watch our instructional video. Liftmusic Composers On John Lewis Christmas Advert! A big congratulations to Liftmusic composers Barney Freeman and Ben Vella and their band Vaults for bagging the John Lewis Christmas advert with their version of Randy Crawford's 'One Day I'll Fly Away'. To hear their classic Liftmusic albums Arcadia and Return To Arcadia click here and here. Reimagined is a stunningly original collection of contemporary arrangements of traditional folk and music hall songs, hymns and spirituals from Superstore. Pitch Hammer have a new sizzle reel - check it out - it's epic! Need help with a morning Boost?! 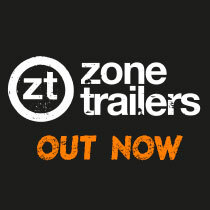 Boost is very proud to announce an epic new cinematic label called Zone Trailers. The first three albums; Epic Trailer Power, Maximus and Colossus are now unleashed, with new albums to follow every 2-3 months. 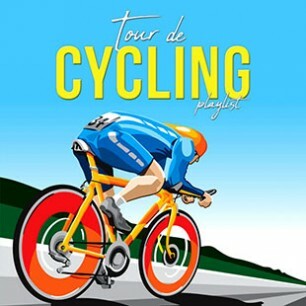 Each album contains six storming main tracks + alternate versions and stems. Euro 2016 fever has hit Boost HQ! Competition time at Boost HQ! 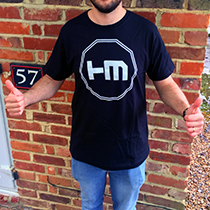 To celebrate the latest release on Counter Music, the guys from Hybrid Minds have kindly given us a t-shirt to give away & we'll also be throwing in an exclusive pair of Boost Music Socks! 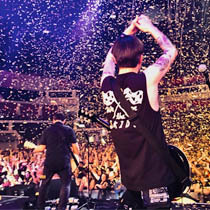 You can enter by following the details on our Facebook, Twitter or by emailing us your favourite track from the album. Click here to listen to the Hybrid Minds 2 now! A winner will be picked at random next week. Boost's new trailer label Pitch Hammer carries the lush and soaring back half of this new featurette for The Jungle Book! 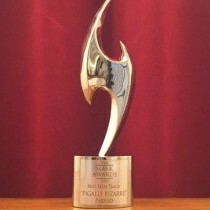 Check out Pitch Hammer's sizzle reel - it's epic! 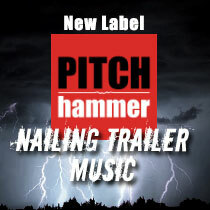 New Trailer Music Label - Pitch Hammer! Boost is proud to announce the arrival of Pitch Hammer Music, an exciting production music label providing some of the best and most ground-breaking trailer music and sound design available. Home to a roster of the most talented composers and artists in the business, Pitch Hammer create and produce music that rises above the clutter with a unique and unmistakable sound that stands alone and makes it one of the world's leading trailer music companies. "Ajde!" The Movie from Zuzanna Szyszak on Vimeo. Congratulations To Scott & Hayley! 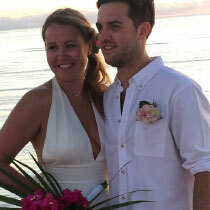 A massive congratulations to Boost's very own Scott Lawrence who married the lovely Hayley last weekend! We are pleased to announce that it is now possible to search for specific words or phrases for your advertising campaign, promo or programme on our Boost search system. To search 1200 vocal tracks simply visit getmusic.boostmusic.com, click on Advanced Search, put the lyrics/phrase you are looking for (Love, Beautiful, Merry Christmas etc) in the search field and tick the Search Lyrics Only box and all the tracks we have with that criteria will be displayed. For more information contact music@boostmusic.com. We hope you enjoy the video to accompany 'Squeaky Toy Song' from the new POKE album 'Fun Stuff 2'! 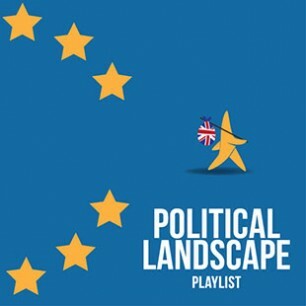 The latest from Liftmusic Factual is ‘Relaxing Spaces 1’ and included are tracks by world musician Craig Pruess; a man with many strings to his bow, or should that be sitar? Describing his style as 'a whole eclectic mix of indo-fusion tracks' Craig composed the musical score for the two box office hits ‘Bend It Like Beckham’ and ‘Bride & Prejudice’, amongst other work by director Gurinder Chadha. It’s also fair to say that Craig has also performed for some very VIPs. A private sitar concert for Prince Charles would be one such ‘gig’, as would playing for the Dalai Lama on a visit to the Houses of Parliament. But it’s not just VIPs who rate him so highly. His meditation music albums are consistently given 5-star praise in reviews. So take a deep breath & let Craig and the other talented composers help you drift away in ambient bliss. Library Music Awards: Congratulations Stereo Royal! 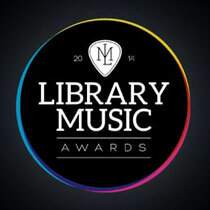 A big congratulations to Stereo Royal on their two nominations in this years Library Music Awards. 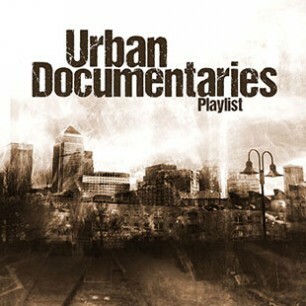 'Porcelain' from STR11 Urban Cinematics is nominated in the Electronic category while 'Deunite' from STR009 Street Attitudes is nomited in the Hip Hop / Rap category. Both tracks were composed by David Luke Schmidt. 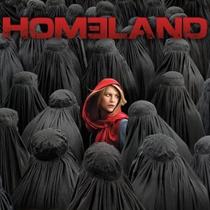 Excited to hear that the track 'Nimrod' from ZONE 556 is featured in the season premiere of Homeland series 5. To catch it tune in to Showtime in the US Sunday 4th October or Channel 4 in the UK on Sunday 11th October. 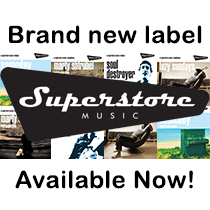 Superstore's track ‘Someday’ was originally released in 2010 by band Hundred Little Reasons. It quickly became a viral hit & featured on a YouTube video of an adorable cat: ‘I am Maru. The strangest cat on the planet!’ that has nearly 4 million views! The warm & fuzzy nature of 'Someday' has gathered legions of fans & is featured in literally hundreds of YouTube playlists with fans also doing their own cover versions. To celebrate the track’s success Superstore thought they should make their own 'Someday' video and this is the result. Enjoy! 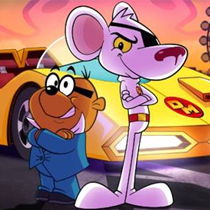 It has been revealed that Danger Mouse has been updated and will hit our CBBC screens in September this year! The even better news (if that is possible) is that the music for the new series will be provided by Liftmusic writer Sanj Sen (and yes we are ‘Baron-Greenback-with-envy). There is a teaser clip online that also reveals that thankfully Sanj has not done the unthinkable and ditched the original theme tune. Instead, he has supercharged it. Together with his also super talented wife Phillipa Alexander, they have brought it sharply right up to date while keeping the chirpy feeling of the original. Want A Boost Cool Bag? Keep cool with Boost! Is the hot weather ruining your lunch? 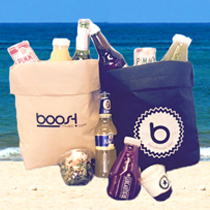 Fight off the rising temperatures with one of our Boost Cool Bags - essential for keeping all your food & drinks perfectly chilled this summer. Get in touch and we’ll get one right over. 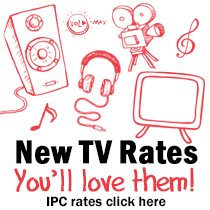 New Independent Production Company (IPC) TV Rates Prove Popular! Since their launch in January 2015 the new TV rates for Independent Production Companies have proved very popular with Boost clients. Now much simplified and covering ALL MEDIA for the UK or the World, a single cue for the UK is only £35 (£70 for the World). Other rates include £275 for a single production (£550 World) and £1000 for an 8 part series (£2000 World). The are also annual deals available from £5000. 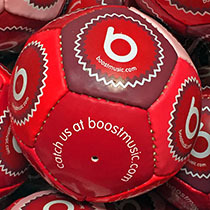 If this appeals visit https://www.prsformusic.com/ipctv to download an application form and start using Boost today! 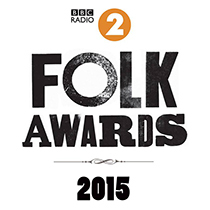 BBC Radio 2 Folk Awards - Liftmusic Composer Winners! 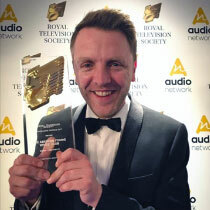 Congratulations to Liftmusic composer Calum MacColl who, with his mother Peggy Seeger, won 'Best Original Song' at the BBC Radio 2 Folk Awards 2015 with 'Swim To The Star'. Calum is one third of the beautiful Liftmusic album LIFT105 Lamb Henry [The Space Between]. To sample the album clcik here for our SPOTLIGHT ON - CALUM MACCOLL playlist. 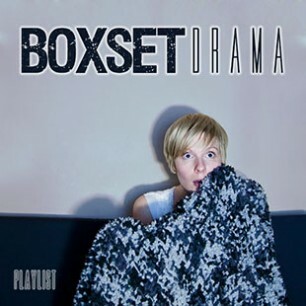 And if that wasn't enough another Liftmusic writer Martin Hoyland and his band 9bach won 'Best Album' with 'Tincian'. To hear his Liftmusic tunes click here for our SPOTLIGHT ON - 9BACH playlist. 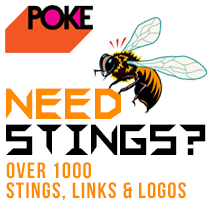 Looking for a sting or a logo? Need a programme in/out or link? Then look no further than our POKE label which includes short cut versions of every track on every album and currently includes over 1000 to choose from. 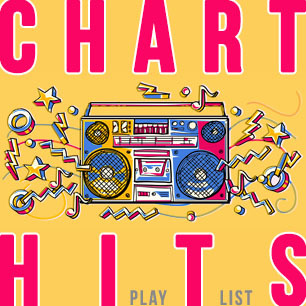 To locate these versions visit our Get Music page or click getmusic.boostmusic.com, search the style you are looking for and when the main version appears click on the i (for More Info) button to reveal the versions. Simple as. And remember, if you need help finding music please contact us and we'll be happy to search for you and make suggestions. 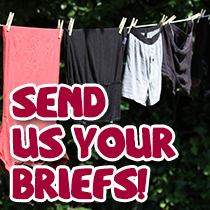 Just email music@boostmusic.com and we'll aim to get something back to you within an hour. Channel 4 Horse Tracker from Monterosa London on Vimeo. Check out this special live performance of 'I Remember You' by Marius Ptas and Cayte Webber taken from the BoostTV album Festival 2. 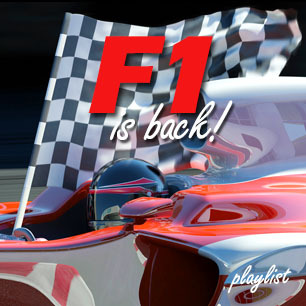 Currently only available on request please email music@boostmusic.com if you wish to use it. 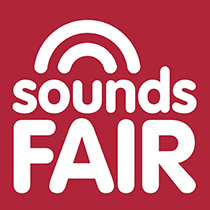 Sounds Fair is an awareness campaign started by Boost for music to command a fair price. Music isn’t written by machines. Real people spend their time and talent creatively writing music to enhance productions. We think that they, and the music publishers they work with, deserve to be paid a fair price for their expertise and the financial investment made into providing quality music. We also believe it is ethical for our composers to be properly compensated and accordingly we share all the mechanical, synchronization and performance income we receive. Other sources of music are available at a lesser cost but do not adhere to these principles, arguably exploit writers and de-value music. 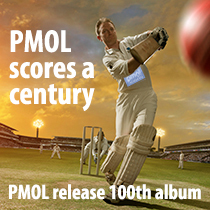 A big congratulations to PMOL on releasing their 100th album! To celebrate the milestone they have compiled an album of their '100 Greatest Promos' featuring a mixture of new, old and unreleased gems. Here at Boost we love to help so if you are up against it and need help finding music please get in touch. All we need is a call or email with a rough description of the music you are looking for, a YouTube clip of the track you are trying to match or a description of your programme/pictures and we'll get back to you within 30 minutes with a playlist of ideas. Simple as that and even better is the service is totally FREE as long as you licence the track(s) correctly if you use them. So next time you are looking give us a try. We are excited to launch our brand new website. 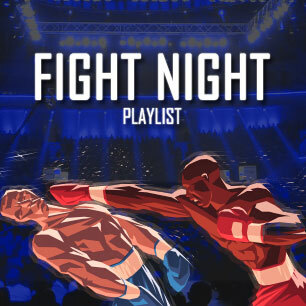 As you will see it includes a few new features including the ability to start searching for music from the home page and easy click through access to Featured Releases and Playlists (a click on the artwork takes you directly to Boost Live). 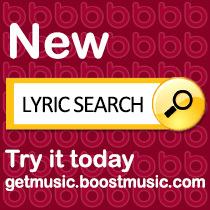 You can also access our Boost Live search and download site by clicking GET MUSIC. Great to see this Aviva commercial back on air using the tracks Paso de Jerez and Mojito Cha from the POKE album 'Strictly Latin'. A 10 from Boost to Aviva!